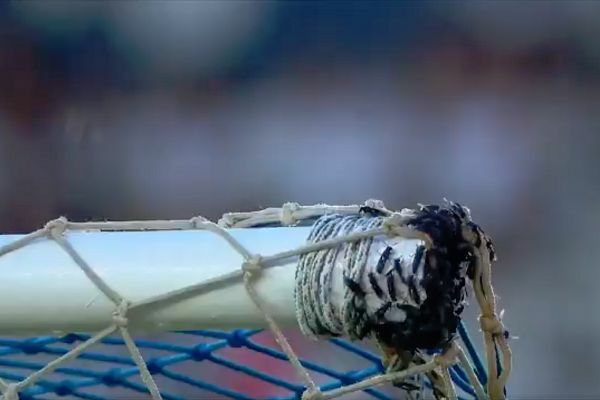 There was a hornets nest on the frame of the goal as Cabofriense and Botafogo prepared for kick-off in their Carioca Serie A Group B opener on Saturday. Despite providing an unwanted attendance at the Moacyrzão Stadium in Macaé, the insects were left undisturbed throughout a game that saw Cabofriense triumph 3-1. Whereas sometimes an infestation is dispersed with smoke, that was evidently not deemed to be necessary on this occasion. The fixture was part of the Campeonato Carioca, a pre-season tournament for Rio clubs – of whom Cabofriense, from the coastal town of Cabo Frio, are a relatively new member. They were founded in 1997, making them 93 years younger than Brasileiro Série A side Botafogo. After going behind to a Botafogo goal in the 34th minute, Cabofriense equalised on the stroke of half-time and went on to score twice in the final quarter of the match.